In 1986, the Harsewinkel-based German company Bruns began production of its unique tool holder system. Invented by Franz Bruns and later improved by his son Gunter, the range is known for its efficient design and flexibility. ​In 1997 Gunter took on the family business, expanding the range to meet growing demand. The company’s focus remains on producing high quality, practical solutions to keeping appliances safely stored and easily accessible. 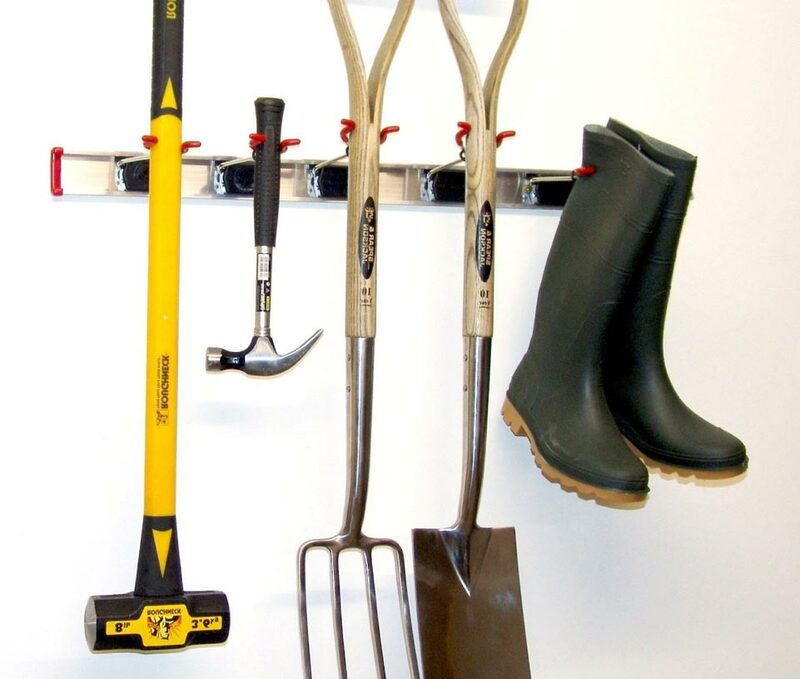 Our company offers many garage storage solutions like garage bike storage solutions, garage wall hooks, tool hooks, tool storage solutions, garage storage hooks, simple garage hooks, kayak garage storage solutions and many other products. Hec and Ingrid Ramsay are based in Auckland, New Zealand. In 2005 they became sole agents for the Bruns range of quality European manufactured products. With a focus on high quality tool hooks and holders, the Ramsey's have now extended their product range to kayak holders and bike hooks & stands.